2. 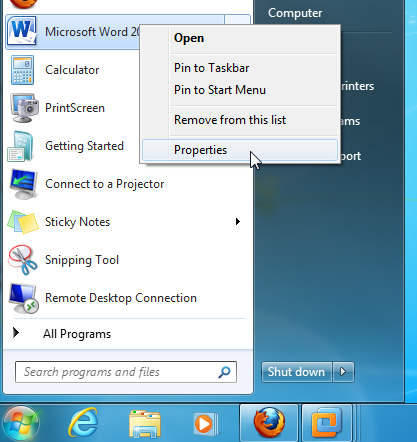 Right-click the program you want to run as administrator, and select Properties. 4. Select the "Run this program as an administrator" checkbox.